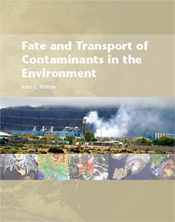 Fate and Transport of Contaminants in the Environment was developed to provide non-specialists with an understanding of how chemicals behave in the environment. The text grew out of class notes used to teach students from a wide variety of scientific backgrounds majoring in environmental engineering, biology, chemistry, physics, and environmental science. The focus is on understanding the most important processes controlling the spread of chemicals, their movement through the environment, and where they end up. 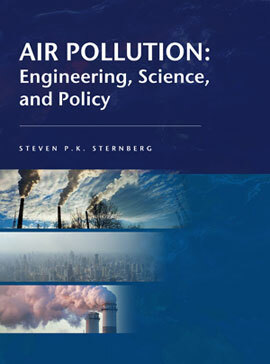 Openness to diversity of student background requires inclusion of introductory material on how air and water behave in the environment as well as the concepts and equations for contaminant transport, partitioning, and reaction. Simplified mathematical predictors for assessing environmental transport and human or ecological exposure are also presented. The equations are designed to help students form an understanding of the assumptions and limitations present in the constantly changing abundance of computer codes found in environmental literature and to give them a basis for assessment. This book aims to provide students with instinctive as well as conceptual grasps of the major forces at play in chemical contamination. 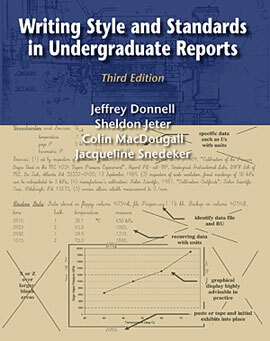 Each chapter includes real examples encountered by the author in his life, along with example and homework problems intended to illustrate key concepts covered in the text. John Walton is a professor of Civil Engineering and Environmental Science and Engineering at the University of Texas at El Paso. He has degrees in Biology (BS), Environmental Science (MS), and Chemical Engineering (MS; PhD). He is a registered Professional Engineer and the author of over 150 publications. Prior to becoming a professor, Dr. Walton worked in air quality assessment, industrial accident risk assessment, and exposure assessment from nuclear and hazardous waste disposal. Dr. Walton is active in conservation activities and enjoys nature photography, sea kayaking, and backpacking. His current research interests include multivariate analysis of groundwater chemistry, controls on release of contaminants from waste disposal sites, and application of solar energy to desalination.